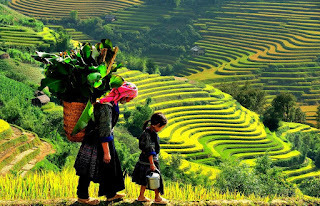 If you come to Northern Vietnam in this time and you only have 4 days to discover the most outstanding place in region with a suitable budget but that still make sure of a perfect vacation in our beautiful country, do not miss an impressive visit to Sapa and Halong Bay by bus. 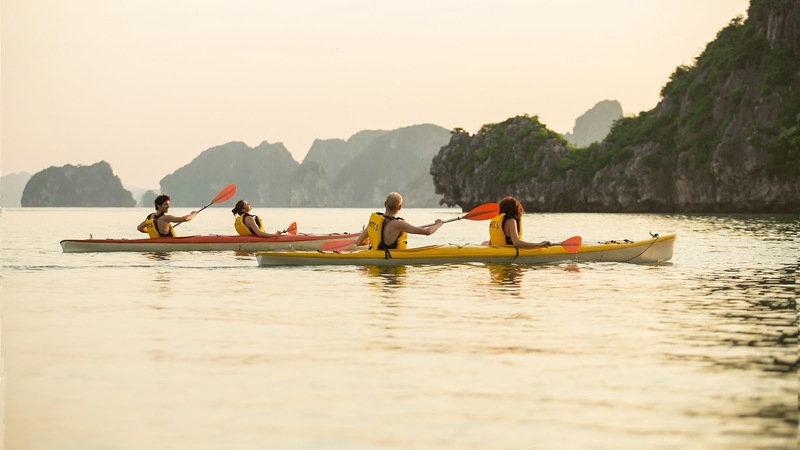 Because in fact, this is the best time to discover and experience Sapaas well as Halong Bay through the beautiful and spectacular landscapes. 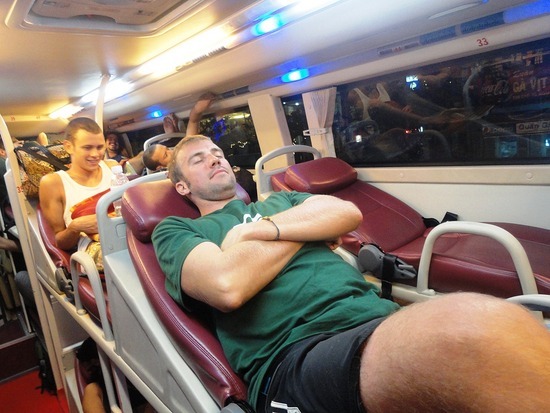 Moreover, a trip by bus will help you save money for other expenditures. 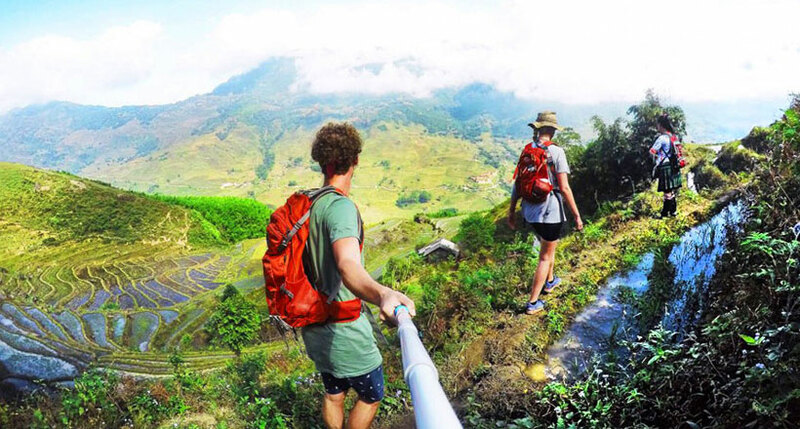 Spending 3 nights in Northern Vietnam and experience two must-see destinations including Sapa and Halong Bay will be a great chance to you get the most unique and unforgettable activities from the mountain to the bay. 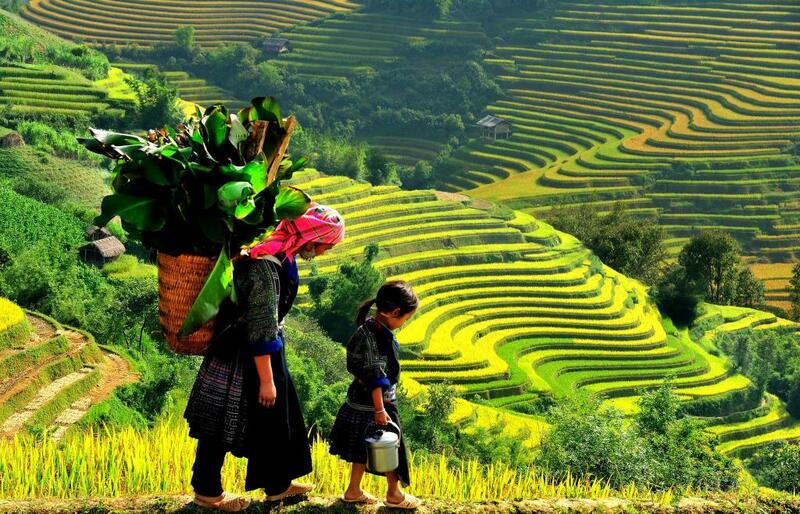 If such in Sapa, you will have the opportunity to learn about the lifestyles and traditions of of the Black H’mong and Giay ethnic minorities of northern Vietnam on a hiking tour from the town of Sapa, trek across the region's photo-worthy landscape, surrounded by rice terraces and rainforest-covered mountains, and enjoy a homestay experience in local ethnic village to get a total view plenty of interesting things in daily life of local resident, in Halong Bay, it's on the contrary with the interesting experiences on water face. 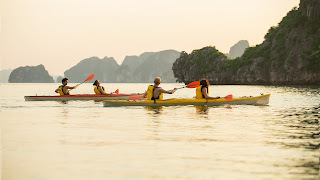 With a magnificent scenery of thousands of islands rising on turquoise water of a peaceful space along with an air cool and fresh, Halong Bay looks like picturesque where you will get a wide range of activities excited and the unforgettable. 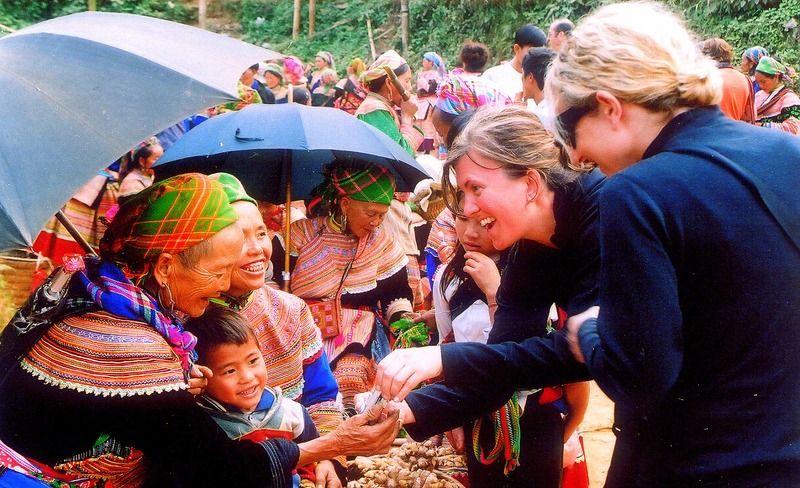 This is why Halong Bay is recognized by UNESCO one of the World Heritage Sites.